What are you presently doing as a career? Did competing as a runner aid you in pursing your career? I’m currently the Head Women’s Cross Country Coach at Yale University. 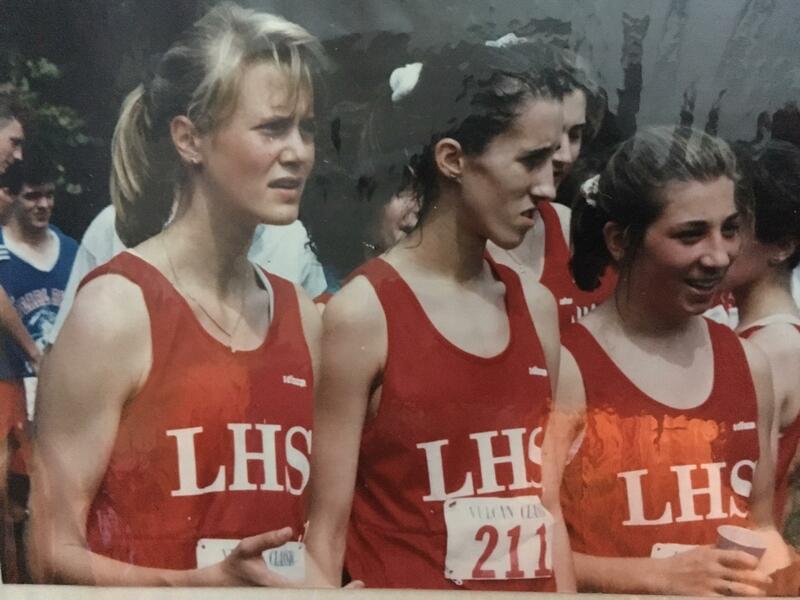 My experiences running at Londonderry High School, the University of New Hampshire, and post-collegiately for the Boston Athletic Association all contributed in me pursuing coaching as a career. I learned so much as a student-athlete in high school and college, and I had so many positive experiences through sport. I didn’t realize at the time that it was preparing me for my profession, but I’m so grateful that it did and that I’ve been able to coach as my career for almost 15 years now. My favorite memories from Derryfield Park are both good and bad. 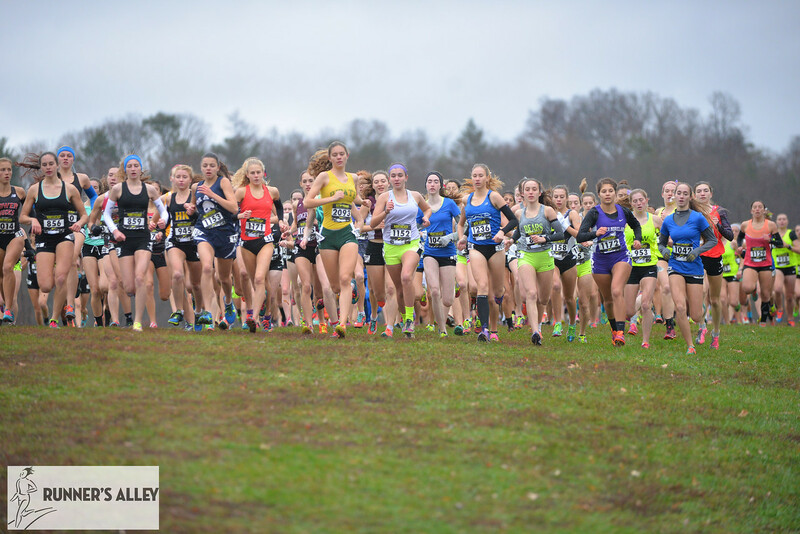 The first that came to mind was running in my first Manchester Invitational my freshman year and having to walk up the back hill at the top of the ski slope! Learning how to run Derryfield Park well was such a rewarding experience for me personally. My other two great memories are winning Class L’s (now D1’s) as a team my sophomore year and then winning Class L’s individually as a junior. My most memorable moments running cross country were when my team was trying win races. We had a really strong team my sophomore year that was ranked nationally. We traveled to Alabama to compete against some other nationally ranked programs. There wasn’t the Nike XC Team Championships that happen today, so you had to travel during the season to get some credibility. We had great races that season, but also came up short at times. I learned a lot about running that season. I’m positive that has helped me with my own teams that I coach collegiately. My least memorable moments were a couple of times falling at the start of some big invitationals in some wet conditions. In particular, my senior year New Englands was at Thetford, and that course narrows really quickly. I think I moved up to the top 10 in that race. So in the end it was a least and most all in one! I always loved fartlek workouts. My junior and senior years in particular, I remember doing a 7 mile run most Mondays that was rolling hills where we’d sometimes run the hills hard, or other times, run for a certain amount of time on, then off. I know I put a lot of pressure on myself to perform well in high school. Something I learned as I became a more experienced athlete was to trust the work you’ve done on race day. 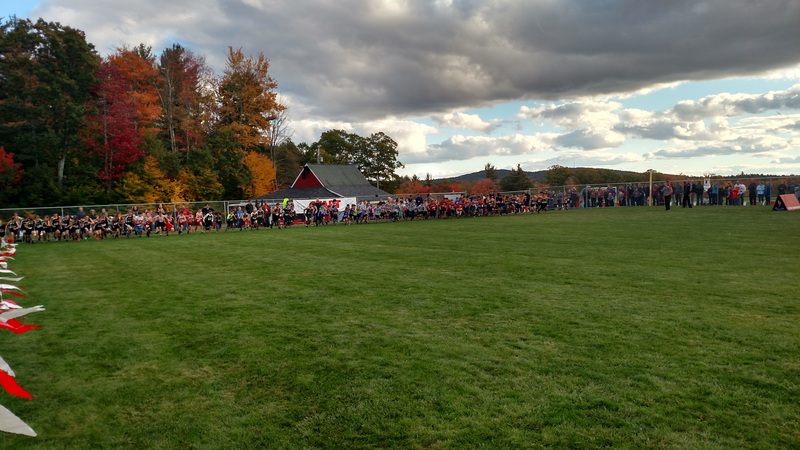 Races are the reward for all the hard work you put into your training. Once I figured that out, I was able to run with more confidence and trust the process of having good and bad days. I ran at the University of New Hampshire. I knew I wanted to run Division 1, and I started looking at all sorts of schools all over the country. I didn’t think I wanted to stay in-state initially, so I actually visited UNH last, but it was by far where I felt most comfortable athletically and academically. It was an amazing decision for me. I was able to progress as an athlete, and figure out what I wanted to do for my education (I went in undeclared, and ended up with a BS in Nutrition and stayed for grad school to get my MS in Exercise Physiology.) Go Wildcats! 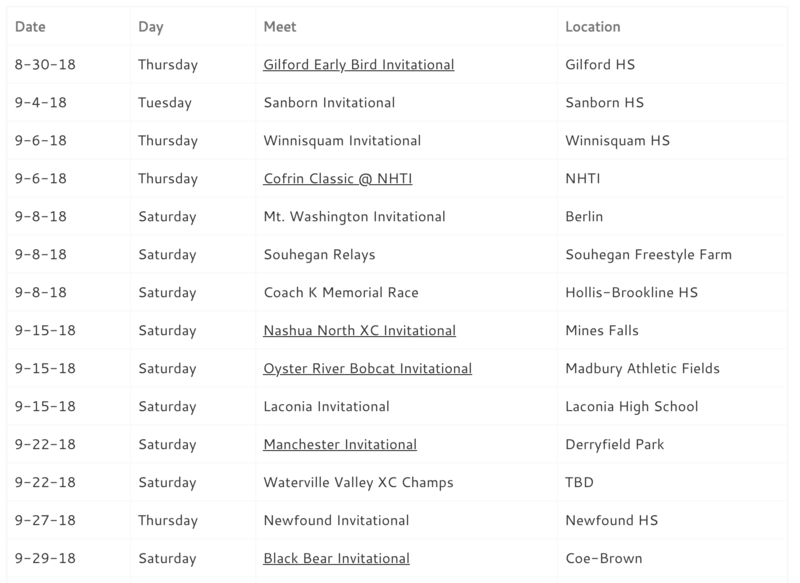 I work with a lot of high school juniors and seniors on their college search with recruiting runners to Yale. My best advice I tell prospective student-athletes is to work hard, stay true to yourself, and focus on what you can control. There are a lot of great schools out there, so fill out online recruiting questionnaires to ones you are interested in, and don’t hesitate to email coaches with your athletic and academic credentials to see if you’d be welcome to join their team. Trust the process, believe in yourself, and never give up! WELCOME TO OUR 23rd YEAR!! !